Rosacea is a rash that affects the central face. It is common in between the ages of 30-60 and mostly affects people with fair skin, blue eyes and Celtic origins. 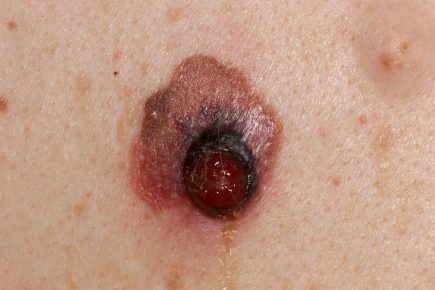 It is a chronic condition that is characterised by redness, flushing, dilated blood vessels, small red bumps and in severe cases pus-filled spots. Rosacea may also affect the eyes and nose. 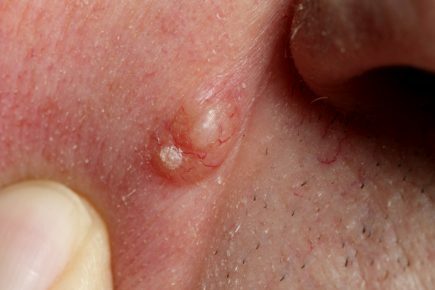 It is sometimes confused with acne. It is unknown what exactly causes rosacea but multiple factors are thought to be involved. Known contributors are: skin damage to due repeated ultraviolet (UV) light exposure, the skin’s natural immune response, alcohol, spicy food and stress. A dermatologist can usually diagnose rosacea solely by appearance without the need for tests. There are many treatment options. Oral antibiotics such as tetracyclines have proven helpful. Topical creams or lotions such as those containing azelaic acid, metronidazole and ivermectin can help reduce inflammation in mild rosacea. 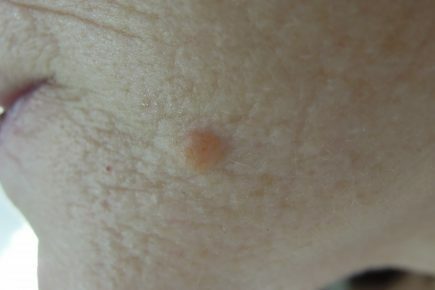 Other creams can reduce the appearance of redness immediately after application. 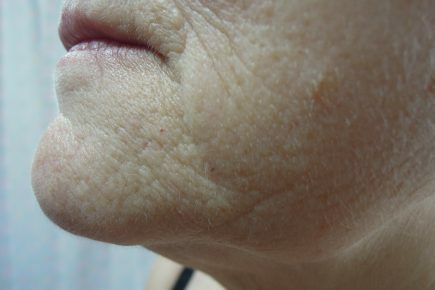 Vascular lasers are effective in removing persistent small dilated vessels/broken capillaries.